We always get geeked about Steve Browne’s book HR on Purpose!! and there is plenty of reason why. HR on Purpose!! takes a fresh look at HR through an engaging assortment of real-life examples, insights and epiphanies and encourages practitioners to drop the preconceptions of what HR should be and instead look to what HR could be. Read this book and rekindle your passion for our growing, vibrant and vital profession. All organisations have problems, and they nearly always concern people: how to manage them; whom to hire, fire or promote; and how to motivate, develop and retain high potential employees. Psychology, the main science for understanding people, should be a pivotal tool for solving these problems – yet most companies play it by ear, and billions of dollars are wasted on futile interventions to attract and retain the right people for key roles. Bridging the gap between the psychological science of talent and common real-world talent practices, The Talent Delusion aims to educate HR practitioners and leaders on how to measure, predict and manage talent. It will provide readers with data-driven solution to the common problems around employee selection, development and engagement; how to define and evaluate talent; how to detect and inhibit toxic employee behaviours; and how to identify and harness leadership potential. In The Five Dysfunctions of a Team Patrick Lencioni once again offers a leadership fable that is as enthralling and instructive as his first two best-selling books, The FiveTemptations of a CEO and The Four Obsessions of an Extraordinary Executive. This time, he turns his keen intellect and storytelling power to the fascinating, complex world of teams. Throughout the story, Lencioni reveals the five dysfunctions which go to the very heart of why teams even the best ones-often struggle. He outlines a powerful model and actionable steps that can be used to overcome these common hurdles and build a cohesive,effective team. Just as with his other books, Lencioni has written a compelling fable with a powerful yet deceptively simple message for all those who strive to be exceptional team leaders. The Fearless Organization: Creating Psychological Safety in the Workplace for Learning, Innovation, and Growth offers practical guidance for teams and organizations who are serious about success in the modern economy. With so much riding on innovation, creativity, and spark, it is essential to attract and retain quality talent—but what good does this talent do if no one is able to speak their mind? The traditional culture of “fitting in” and “going along” spells doom in the knowledge economy. Success requires a continuous influx of new ideas, new challenges, and critical thought, and the interpersonal climate must not suppress, silence, ridicule or intimidate. 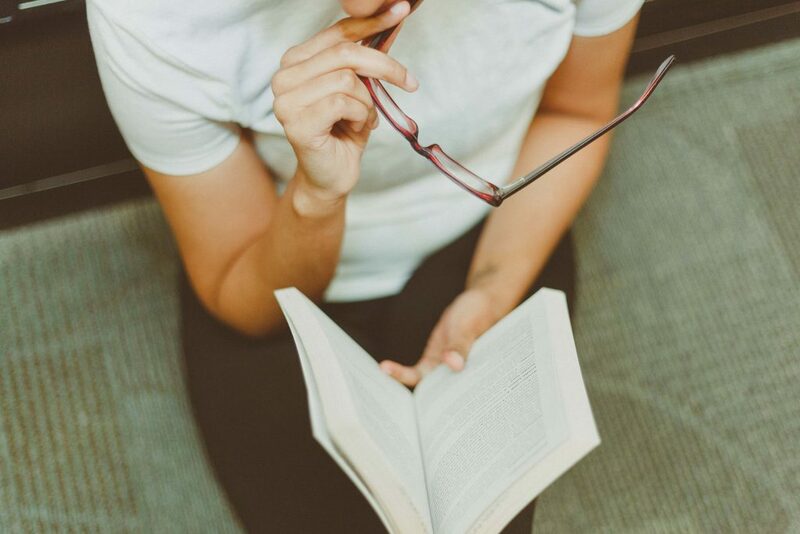 These are must add books for hr professionals and leaders want to see more read here or let us know what your favorite read of 2019 will be!